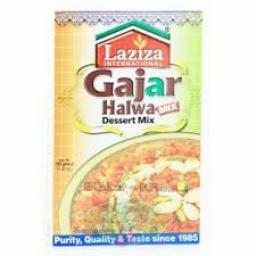 150g Mix one packet Laziza Gajar Halwa with 1/2 litre of milk and 2 cups of water and cook, stirring frequently. When it is about to dry add approx 4-tablespoons of ghee/cooking oil and fry well. 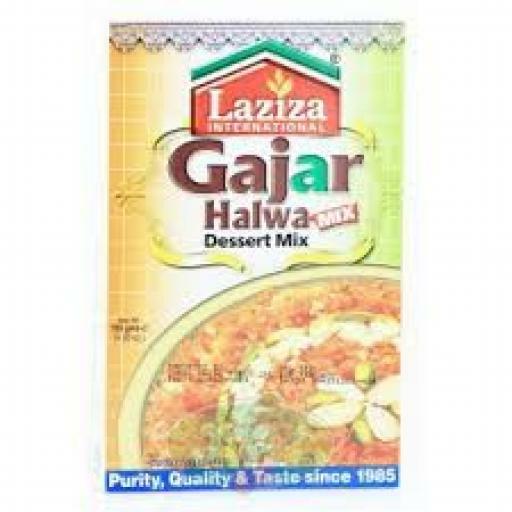 When ghee seperates, Gajar Halwa is ready to serve. 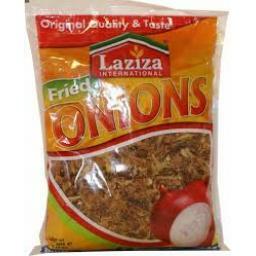 Produce of Pakistan. 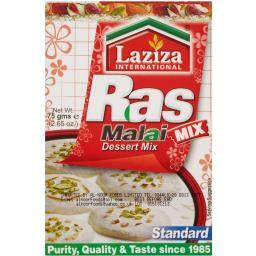 Ingredients: Processed and dehydrated Carrots, Sugar, Cardamom, Pine Essence & Saffron.